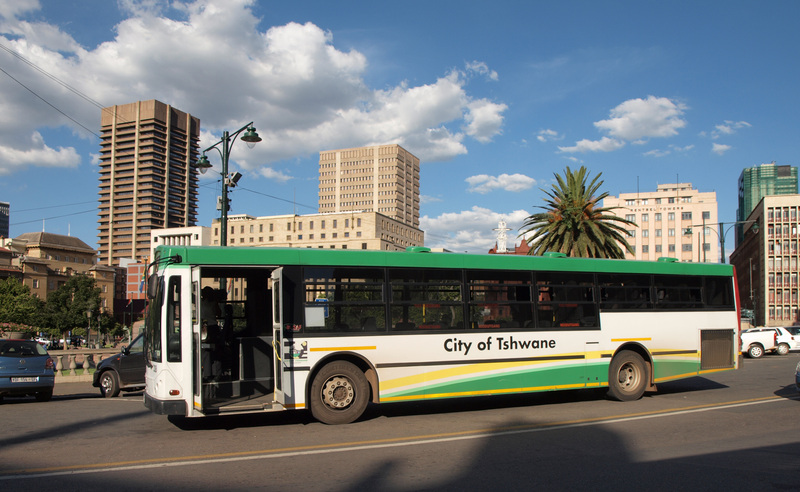 Welcome to Pretoria, situated in the northern part of the Gauteng Province, within the Tshwane Metropolitan Municipality. 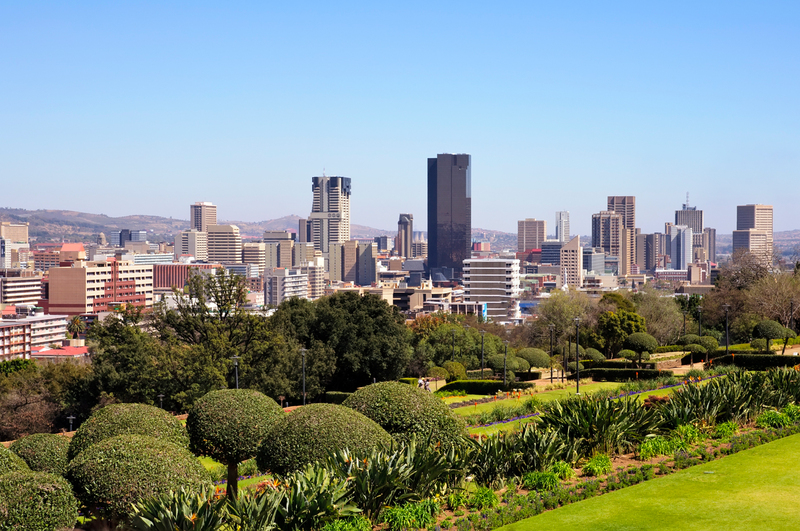 Pretoria is one of South Africa's three capital cities, serving as the Administrative National Capital and the seat of government. 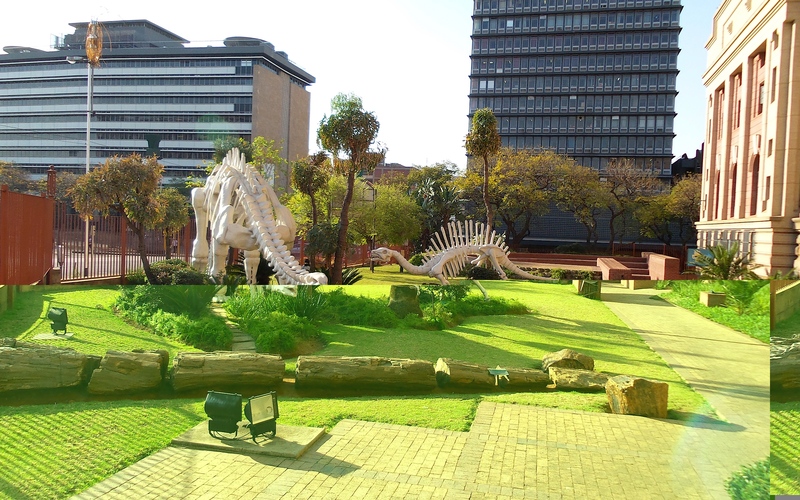 Pretoria is named after Andries Pretorius, a Voortrekker leader. 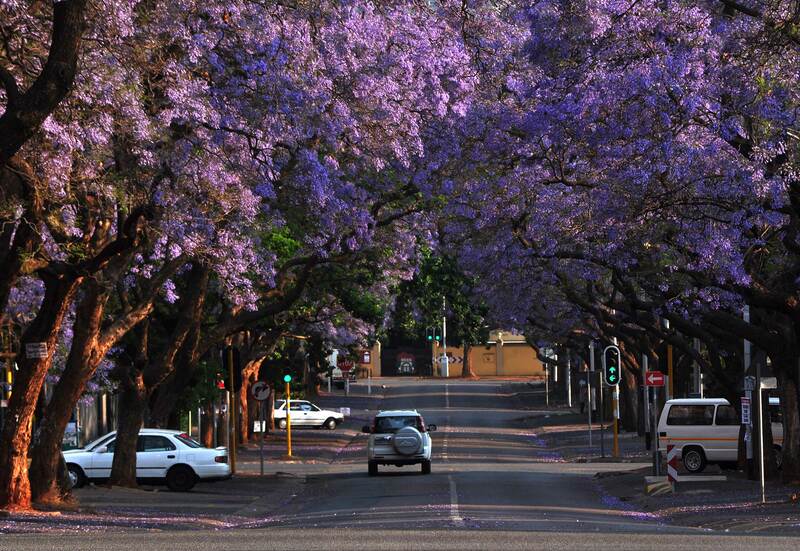 Pretoria is also referred to as "Tshwane" and is popularly know as the Jacaranda City due to thousands of Jacaranda trees planted in the parks and streets.